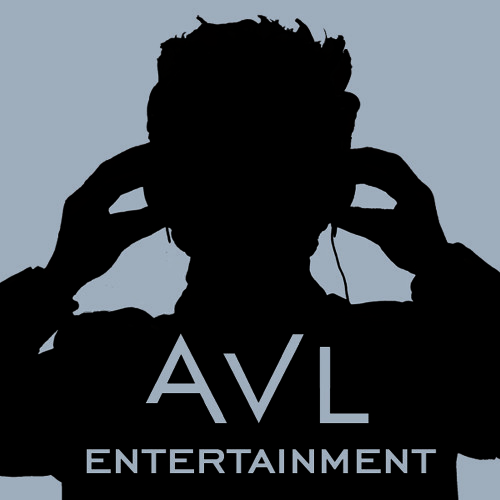 AVL Entertainment is a Custom Entertainment Company that thrives in creating unique & personalized experiences. Often eccentric, sometimes over-the-top, but always one of a kind – we set the stage for contagious energy. Our passion is the pursuit of endless fun, playing amazing music and sowing the seeds for unforgettable memories. Aaron V. LaMorte is an artistic visionary with extraordinary passion for music.